Aside from building one of the most talented and cohesive rosters in music, TDE seems determined to release six albums in 12 months. 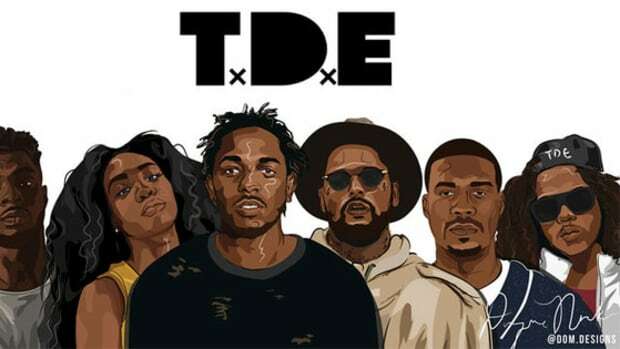 The label’s top dawg, Anthony Tiffith, first tweeted this ambitious goal into existence back in 2013, and despite coming close this year, TDE has yet to hit their target. Last night, Tiffith threw out one of his monthly curveball tweets and announced that the label did release six albums in 2016. To recap, these include Kendrick Lamar’s untitled unmastered., ScHoolboy Q’s Blank Face LP, Isaiah Rashad’s The Sun’s Tirade and Ab-Soul’s Do What Thou Wilt., as well as Lance Skiiiwalker (aka "John Doe 1")’s Introverted Intuition. Top decided to keep the guessing game over "John Doe 2"’s identity going until he finally spoils the surprise in 2017. 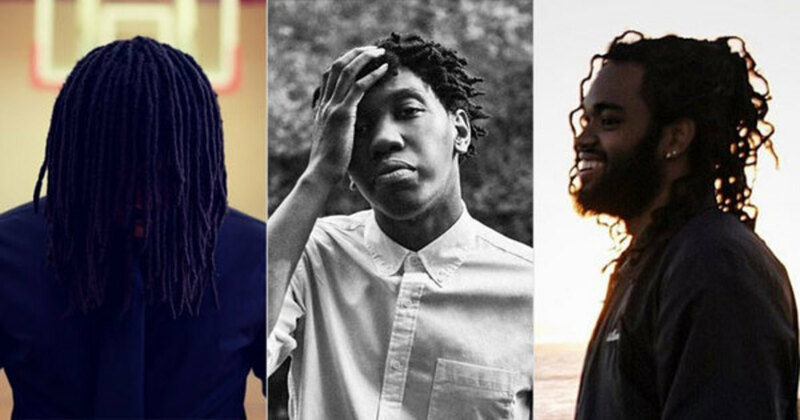 We here at DJBooth have already put forward a few of our own predictions, including Kembe X and KR, who both released albums in 2016 (Talk Back and It Could Happen, respectively). But there’s one name in particular that also fits the bill who we haven’t really talked about as being a potential TDE signing. All signs point towards “John Doe 2” being SiR. The 29-year-old Inglewood native released the quietly impressive Her EP in October, which includes the kind of soulful, spiritual and seductive songs (“All In My Head,” “Cadillac Dreams”) that would feel right at home in TDE’s catalog. Oh, and Kendrick Lamar shared the EP on Twitter, which is a privilege earned only by those on TDE’s payroll or outside artists he really fucks with. 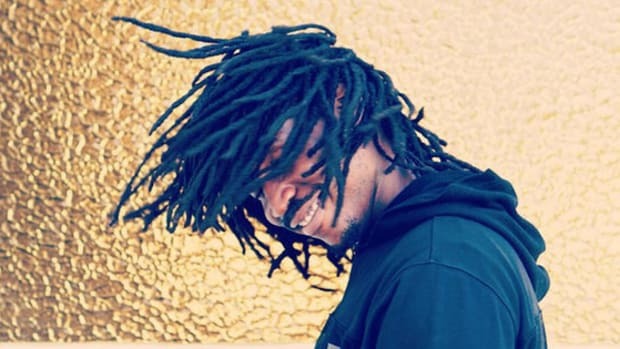 Like Lance Skiiiwalker before him, SiR has already developed a connection with numerous TDE artists and affiliates. He appeared on Isaiah Rashad’s “Rope // rosegold” and Jay Rock’s “The Ways” (SiR and Jay Rock are apparently related, which wouldn’t be the only family tie in TDE). Meanwhile, Her featured production from J. LBS, who also picked up credits on 90059, Blank Face LP, The Sun’s Tirade and Introverted Intuition. In a FADER profile on SiR from earlier this year, there are numerous hints at a major deal in the works—one that he clearly wants to remain hush about. 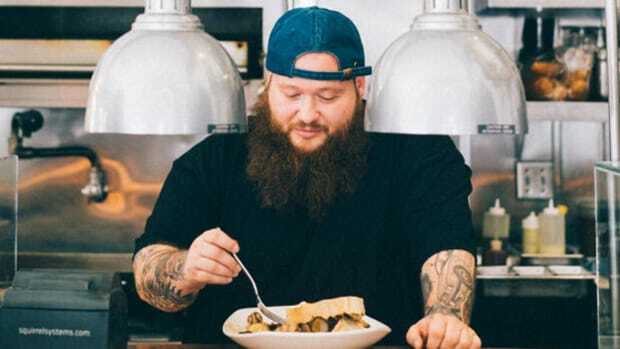 The Inglewood-born singer-songwriter has...offers from prominent record labels. But we&apos;re not allowed to mention the labels. Or the forthcoming collaborations. Now his official debut, which he says is complete, is slated for a big-time release in the coming year. But when it comes to talking about that sort-of thing — you know, what the interview was supposed to be about in the first place — he becomes noticeably quieter. Understandably, he’s concerned about how things will change over the next year with increased expectations on the horizon. The road ahead is daunting, for sure, but only because it’s going straight to the top, he says. 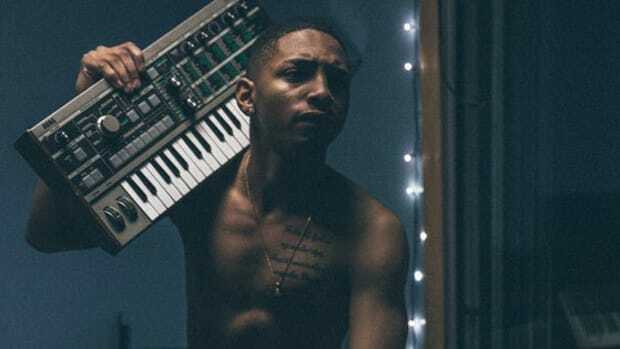 Nathan may have his money on KR, but having cracked the top 20 of the iTunes chart with his independent album It Could Happen earlier this month, the young L.A. native seems destined for success without being stuck in Top Dawg’s frustratingly long queue. Plus, this new Bryson Tiller sound he seems to have settled on (after previously trying Kendrick Lamar-meets-Joey Bada$$ and Chance The Rapper-meets-Diggy Simmons on for size) feels ill-suited for TDE. Another name that’s cropped up in the “John Doe 2” conversation in recent weeks is Kemba. Formerly known as YC The Cynic, the Bronx emcee joined Kendrick Lamar on stage during a performance in NYC earlier this month, ostensibly as a random fan being brought out to freestyle. Kemba, unsurprisingly, wowed the crowd and earned high praise from Kendrick. “Kemba, remember that motherfuckin&apos; name,” he told the crowd. The following day, Cardo, who’s produced for Kendrick, ScHoolboy and Jay Rock, fueled the fire by teasing a collaboration with Kemba, but we&apos;ll go ahead and put that flame out. “As of now, Kemba remains unsigned,” his manager confirmed with us. Thankfully, we don’t have long to wait until the “John Doe 2” mystery is finally solved. Is it SiR? (I’m telling you, it’s SiR). Or will Kembe X or KR or any other promising artist with a name beginning with K be gifted their own TDE chain in the coming months? 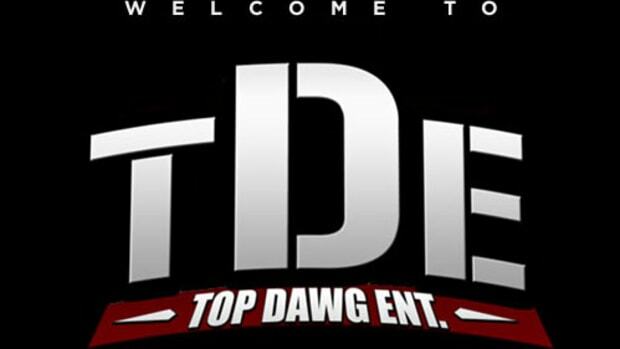 Another important question surrounding TDE’s latest signing is: why keep it a secret in the first place? 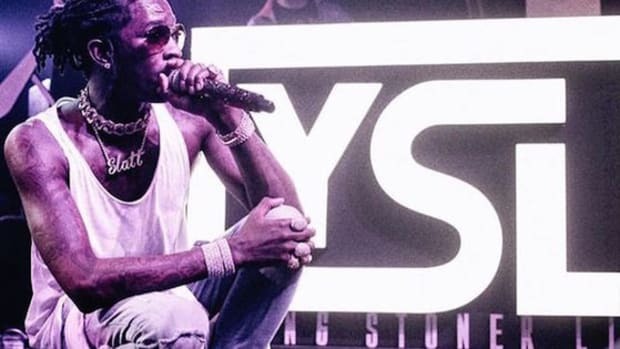 What’s the upside of signing an artist (without telling anyone) and letting them drop a project (without telling anyone) in the hopes that they&apos;ll build a buzz before you announce them? Sure, Kendrick’s tweet, which racked up over 1,000 retweets and 3,000 favorites, was a nice little push for SiR, if he really is "John Doe 2." 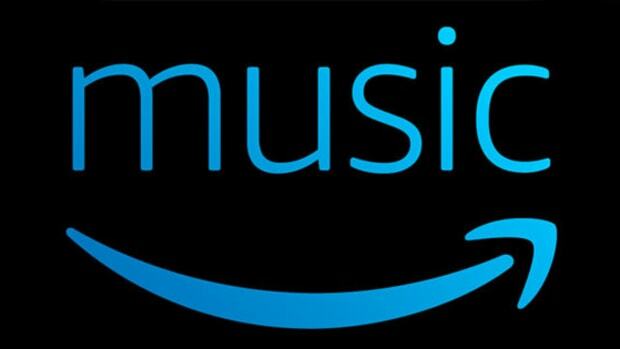 But it pales in comparison to the support that most “mindie” artists—those secretly signed to a major label while feigning independence—receive before they&apos;re officially "welcomed" to the label. Maybe TDE just wanted to let “John Doe 2” test the waters on his own before committing to a public deal. After all, with Lance Skiiiwalker’s Introverted Intuition failing to make a dent on the Billboard charts, Top and co. may be a little more hesitant with unveiling another John Doe, instead focusing on building his brand behind the scenes. Like, I dunno, putting him in the studio with Dr. Dre and Anderson .Paak? Lucas has got Kembe X and Nathan is calling KR. 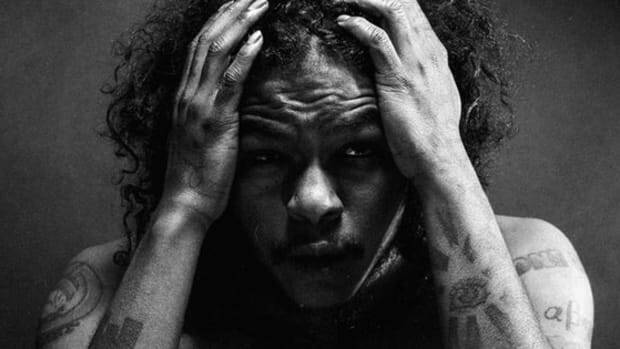 But if you ask me, it&apos;s a matter of when—not if—SiR will be announced as TDE&apos;s "John Doe 2." What happens then, I have no idea. Update: On Thursday, January 19, SiR was confirmed as TDE&apos;s John Doe No. 2.